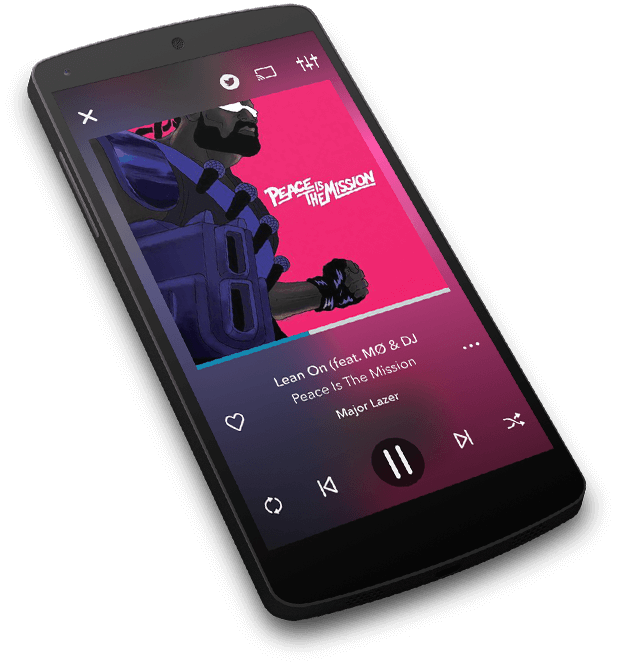 Stream millions of songs or download unlimited playlists and songs straight to your phone or tablet and never miss a beat. Go to Napster.com on any computer or download our PC software to play music, build playlists and discover new artists. Fill every room in your home with music, build the perfect playlist for your next dinner party, and be your own DJ. Play directly from your Wii U™ Console, Sonos app, or connect to your home audio device using AirPlay and Chromecast.